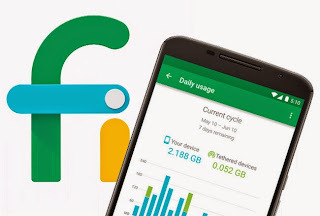 The three phones being introduced by Project Fi will be the Moto G6, LG G7 ThinQ, and the LG V35 ThinQ. Some high level specs are below for each phone. See the blog post announcement here. These are some great offerings that will give current and new Fi users a wide array of choices.